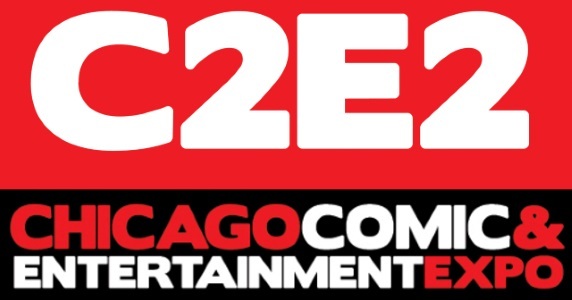 This is my third year attending C2E2, Chicago’s largest comic and pop culture convention. C2E2 boasted over 80,000 guests in 2018, making it one of the largest shows in the nation. 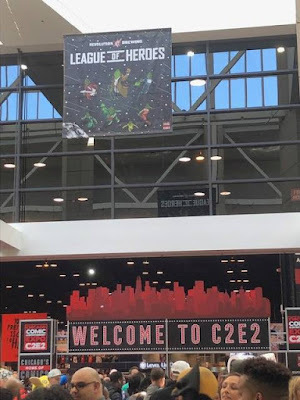 2019 was C2E2’s 10th anniversary, and although they have not released the attendance numbers as of yet, I imagine it was record breaking. 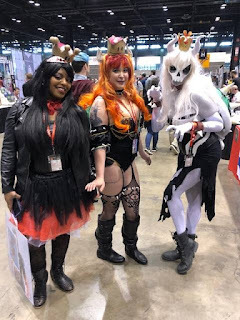 Like New York Comic Con, C2E2 is run by ReedPOP, who certainly seems to know what they are doing in the convention circuit, considering the massive turnout and continued growth of their events each year. C2E2 boasted quite the star studded list of celebrity guests in 2019. Although there was the disappointing last minute cancellation of Doctor Who star Matt Smith, the convention more than made up for it with their array of guests from all aspects of nerdom. David Tennant and John Barrowman were big names for the Doctor Who fandom, and C2E2 received the privilege of hosting Paul Rudd’s first ever convention appearance with several additional Clueless cast members. Other notable guests in attendance included Amy Jo Johnson, Ralph Macchio and Clark Gregg. The photo op and autograph lines on Saturday were immense, but you could feel the exhilaration in the air with all of the people about to achieve their dream of meeting some of their favorite actors. Cosplay superstars Yaya Han, Leeanna Vamp and AvantGeek hosted and judged the Crown Championships of Cosplay contest. 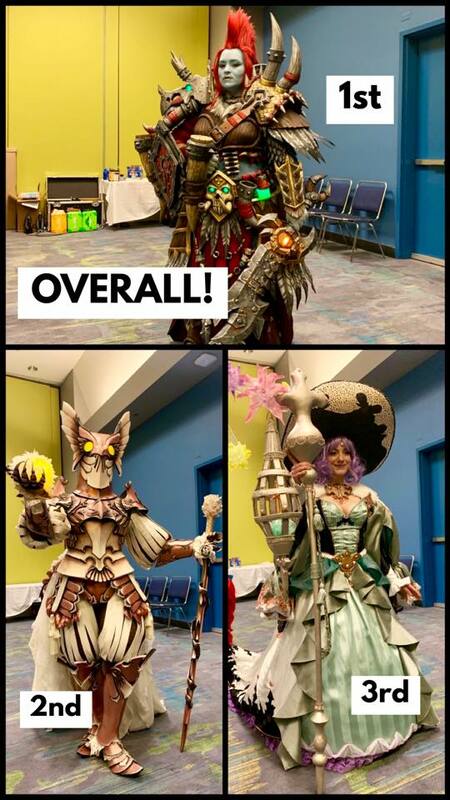 This particular contest featured regional cosplay champions from all over the world; all who were looking to get their piece of the $10,000 in cash prizes that were given to winners. Cosplayer known as “Cowbutt Crunchies” won the title of Crown Champion of Cosplay with her absolutely stunning rendition of Demon Lord Helgasercle from the online role playing game Tree of Savior. 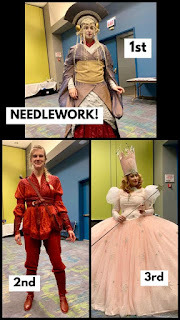 Her attention to detail and impeccable craftsmanship on every area of her costume impressed judges and the crowd alike, giving her an incredibly well deserved win. 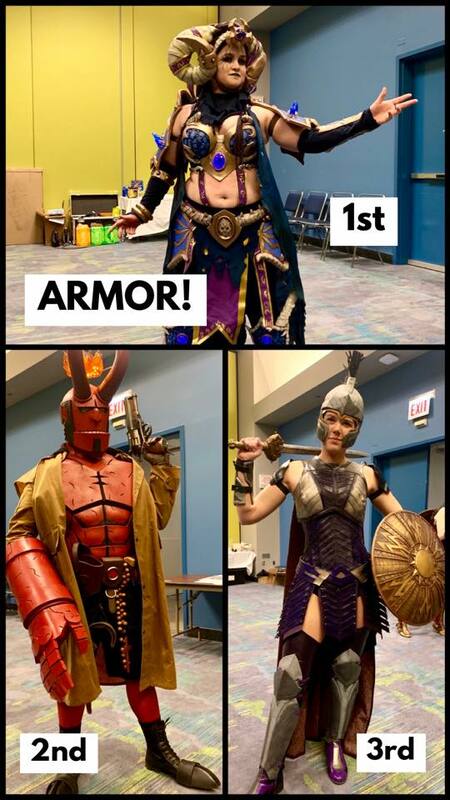 As has been the historical draw that sets C2E2 apart from many other large conventions, artist alley was back and was both bigger and better than ever. It was clear that they expanded the room for creators and the aisles were always packed. As I mentioned last year, C2E2 makes comic book creators and artists a top priority each year and once again they did not fail with the plethora of talent that was brought in. In a world where comic conventions are becoming more about large celebrity names than they are about comics themselves, C2E2 continues to prove that fans still attend conventions for the comic books. With creators from not only all over the United States, but all over the world, there was a wonderfully eclectic mixture of comic books and art prints. I had the privilege of visiting the booth of Gabriel Picolo, a rising talent out of Brazil whose Indiegogo for his book, Icarus and the Sun received nearly $450,000.00 which was 2243% of its $20,000.00 goal. Such an immediate cult following is something to be so proud of and his work speaks for itself. His style is youthful and emotional and I was really excited to be able to both back his Indiegogo and purchase an adorable Teen Titans print that he drew. 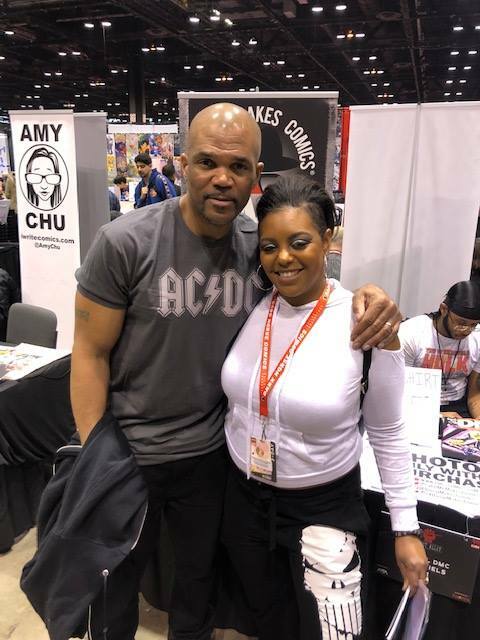 Another thing that I loved so much about the artist alley at C2E2 was the clear amount of diversity that was exhibited in the talent that was chosen to represent the convention this year. It was so exciting being able to meet so many talented female creators this year as well as being able to note how many creators had tables that were certainly well under 30. People of color, members of the LGBTQ community and talent from all over the world lined the tables at C2E2 this year and it was such a wonderful site to behold. Gone are the days of comic book conventions being exclusive spots for middle aged white men; the door is being open to talent of all kinds and that makes me so incredibly happy. C2E2 has become something of a home convention for me. Though I am not from Chicago and make the 4 hour trek west each year, each time I leave refreshed, encouraged and inspired. The overall vibe of the convention is so positive and my interactions with guests and fans alike have never ceased to leave me feel like I am in the presence of family. I am not shy about the fact that I am a part of many fandoms, so celebrity guest announcements are always a very exciting part of convention going for me. I also cosplay at nearly every convention that I attend so of course the cosplay portion of convention life is appealing as well. 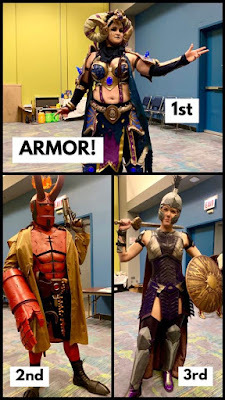 That being said, I will forever love C2E2 for how well they continue keeping this comic convention about comics, without losing any of the additional fun of the weekend. Cosplay, media guests and creative talent are blended seamlessly each year at C2E2 so there is a place for every single fan in attendance. I look forward to every coming year in Chicago.